Installation of your fire pit usual just takes one day. 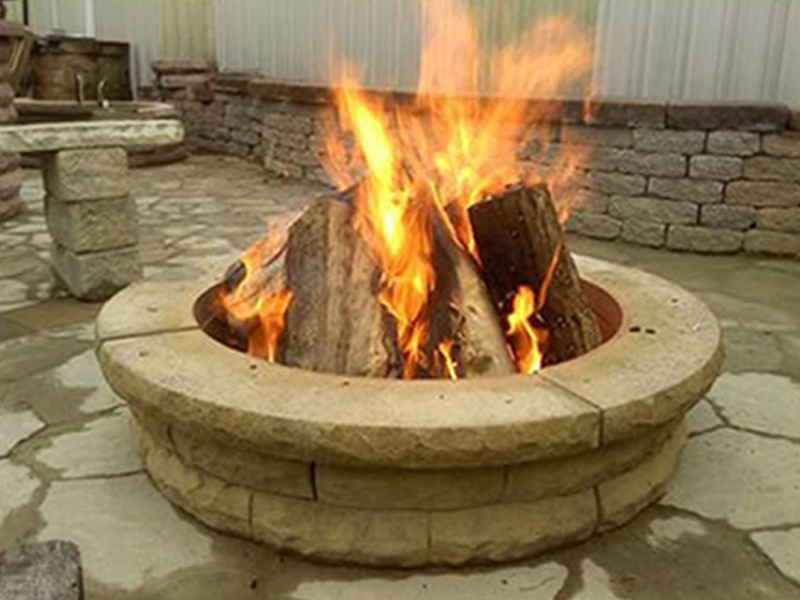 Price for tall fire ring is $300. Copyright © 2017 - TOTOWA CONCRETE PRODUCT - All rights reserved.